Gust’s latest game is coming west. Koei Tecmo just announced that Nelke & the Legendary Alchemists: Ateliers of the New World will be released in North America and Europe, with its launch planned for Winter 2018. 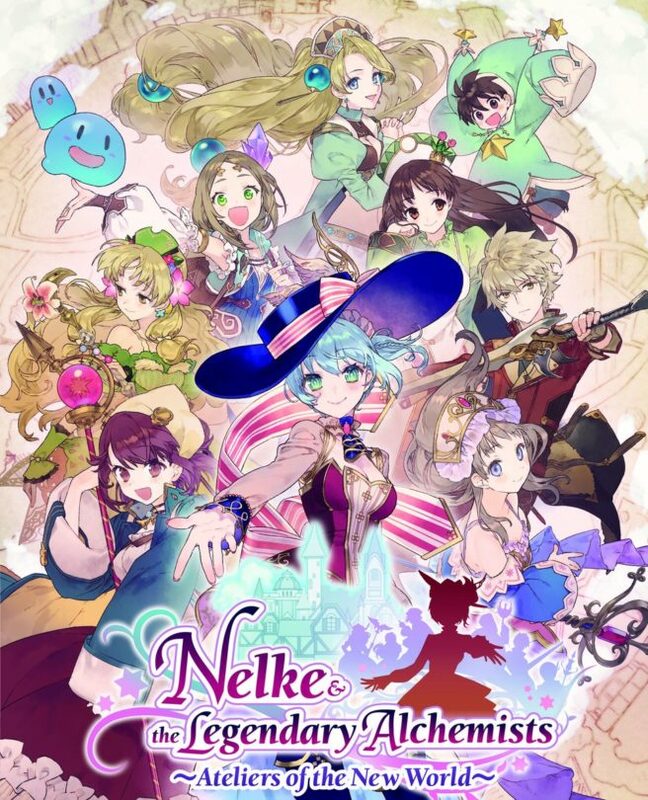 Nelke & the Legendary Alchemists: Ateliers of the New World puts players in the shoes of Nelke von Lestamm, a young noblewoman who has always been fascinated by the ancient legend of the Sage of Granzweit; a tale of the Granzweit Tree which is said to bestow great power upon those whom discover it. As she grew up and learned her skills were not in alchemy, she studied hard to become a government official and help those around her. The day Nelke is set to graduate the academy, however, her life changes forever as she hears a rumour that the tree can be found within her father’s lands near the small village of Westwald. Her father grants her permission to search for it on one condition – that she becomes governor of the area and develops Westwald into a prosperous city. As players work hard to build Westwald up from a quaint village to a flourishing city, they will require the aid of the many alchemists that settle in the town. Nelke and the Legendary Alchemists: Ateliers of the New World features famous alchemists from previous entries across the Atelier series, including those from the Salburg, Arland, Dusk, and Mysterious trilogies. Nelke & the Legendary Alchemists: Ateliers of the New World will be sold physically and digitally this winter on Switch.